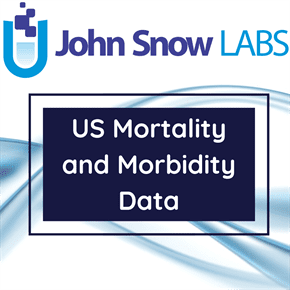 This dataset contains estimates of mortality rates due to the major causes of death among the population of New York City, starting 2007. The estimated data for crude and age-adjusted mortality rates due the major causes of death are described by gender and race/ethnicity of the population groups. The source of data is represented by Data.gov which is managed and hosted by the U.S. General Services Administration, Technology Transformation Service and publishes open U.S. Government data, in this case data provided by New York City’s Department of Health and Mental Hygiene (DOHMH).